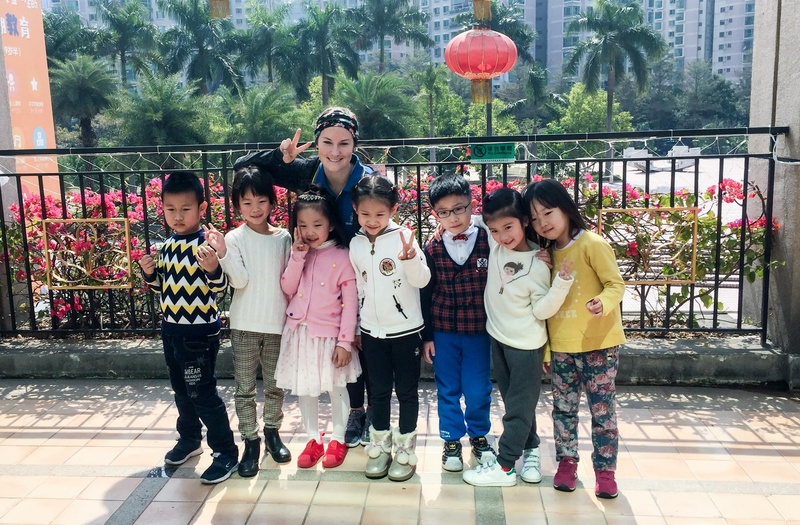 ITA Alumni Ambassador, Camille Heiden takes over the ITA Instagram Story to show us a day in her life living and teaching English in Shenzhen, China. Hi everyone, my name is Camille. I live in Shenzhen. And today, I will be taking you around, and showing you the city. I took the online TEFL course through ITA almost a year ago, and I would recommend the online course to anyone who might be working, going to school still, or just wants to save a little bit of money on the course. I work at an after school training center for kids here. So, Thursday is actually one of my days off. So, today I have a lot of time to show you all around the city, and show you some cool things that I like to do here. I moved here with my boyfriend Tyler. He also took the course through ITA. Hi. And he does private tutoring here, as well as coaches American football. This area is called OCT Loft. It has a lot of little art studios. It has a museum, and it has a lot of cafes. One of my favorite things about living in Shenzhen is how close we are to Hong Kong. That's Hong Kong right over there. If I'm ever missing something from home, Hong Kong has every Western thing I could ever need, so it's nice to be able to take the metro to Hong Kong, and get what I need. This area is called Sea World. It's one of the many malls in Shenzhen. There's a big boat in the middle of it. I was surprised in coming to China, how many western stores I found. There's Zara, Forever 21, H&M, Sephora. This is the fourth tallest building in the world. At the beginning of this year, they opened a viewing deck, so we are going to try to go up to the top. Here's the view from the top of the tower. You can see Shenzhen. Hong Kong on the other side of the river. You can see some people cleaning. And down here is where I live. Right there. I've gotten some questions about how easy it is to find a job here, and it's super easy. I did multiple Skype interviews before coming here, and I had several job offers and contracts made up before I made the move to China. Teaching in China is a really good option for anyone who wants to save some money. I've been able to send money home every month, and still live pretty comfortably here. I'm finally back in my apartment, and I just wanted to talk a little bit about why I picked ITA to get my TEFL certification from. 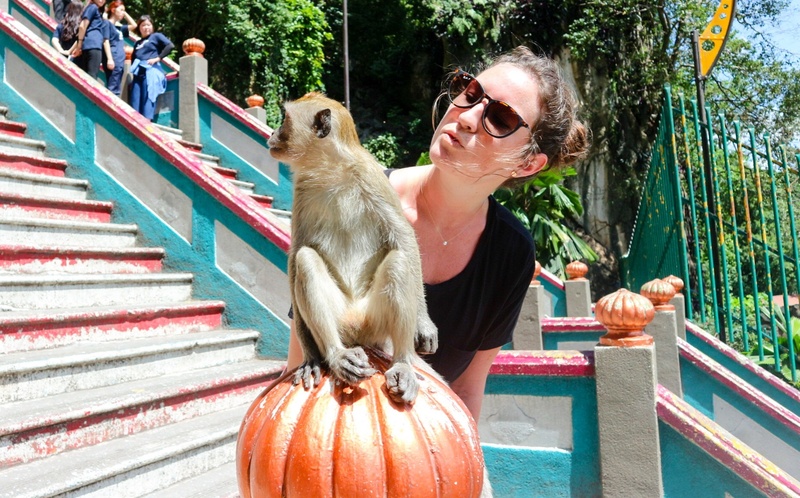 The ITA online course gave me the foundation I needed to become a teacher, as well as provided me the opportunity to do a practicum, which I think was the most helpful in getting that real life experience before moving abroad. Along with this, I think ITA has the best alumni network out there. 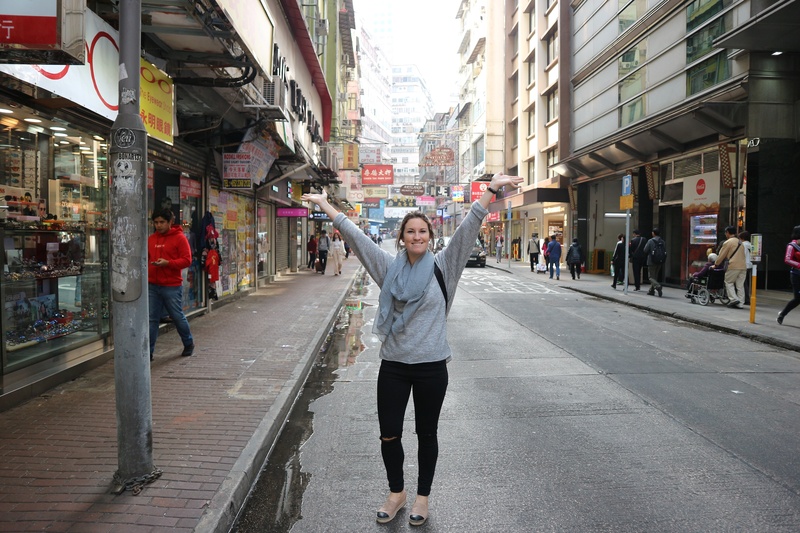 There are alumni in almost any country that you could think of to go teach in, and they are so willing to help and offer all of their advice so that you feel confident going into a new country to teach. ITA also has great academic advisors and job support. 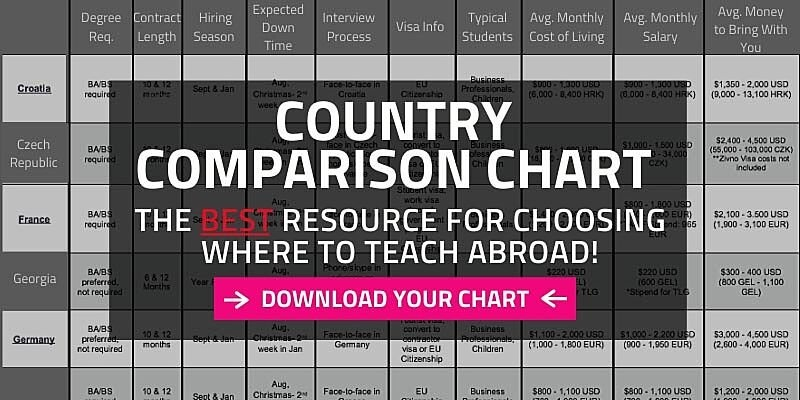 They can really help you decide where you want to go teach, which course might be the best for you, and point you in the right direction to finding a job in that country. This is our favorite restaurant here in Shenzhen. We came here the first week that we moved to China, and now we eat here at least once a week. I had so much fun showing you all around today. Feel free to message me on Instagram if you have any other questions about moving abroad to teach, or teaching in Shenzhen.